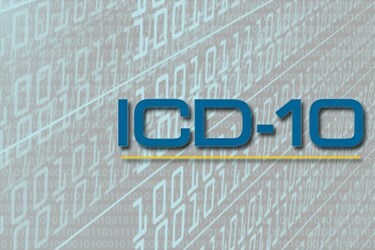 Few healthcare initiatives have been as transformative, yet as elusive, as ICD-10. As soon as we are on the cusp of transitioning to this new, standard diagnosis code set, another delay is granted that postpones the inevitable. In the summer of 2012, the U.S. Department of Health & Human Services (HHS) pushed the ICD-10 transition date back one year — from October 1, 2013 to October 1, 2014. A second delay announced at the end of March 2014 came courtesy of Congress as part of the SGR Doc Fix Bill and effectively pushed the deadline back another year to October 1, 2015. Many experts think the delay punishes providers who were prepared for the October 2014 transition — not to mention the more than 25,000 that were enrolled in HIM courses whose curriculum was solely based on ICD-10. These experts further suggest the delay will cost billions in added expense while delaying the progress the industry could gain from its implementation.